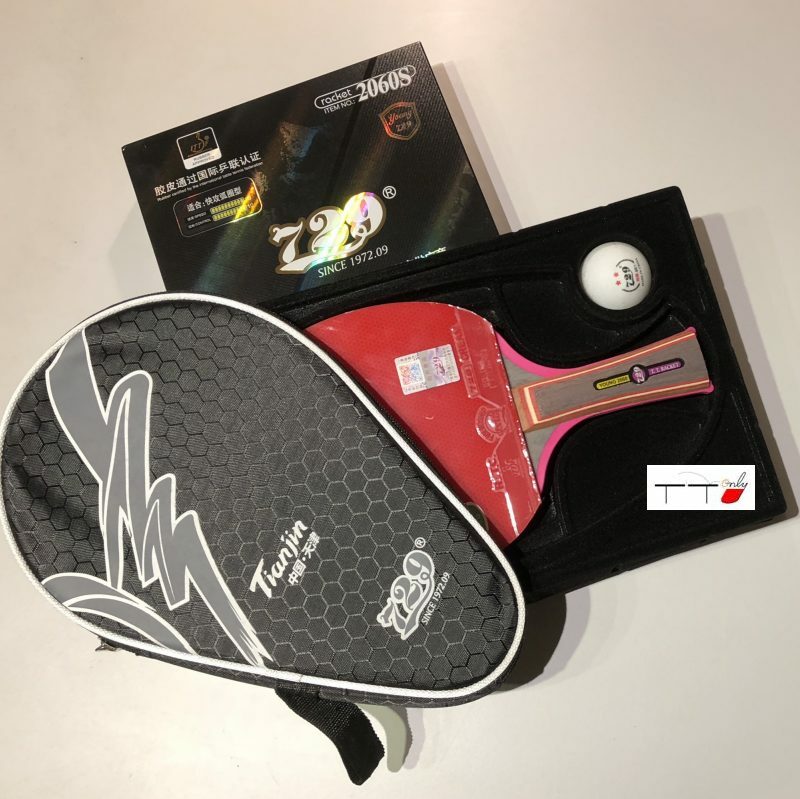 Newly designed and manufactured 729 quality combo set 2060S as shown in the picture comes with one paddle, one cover and one ball. 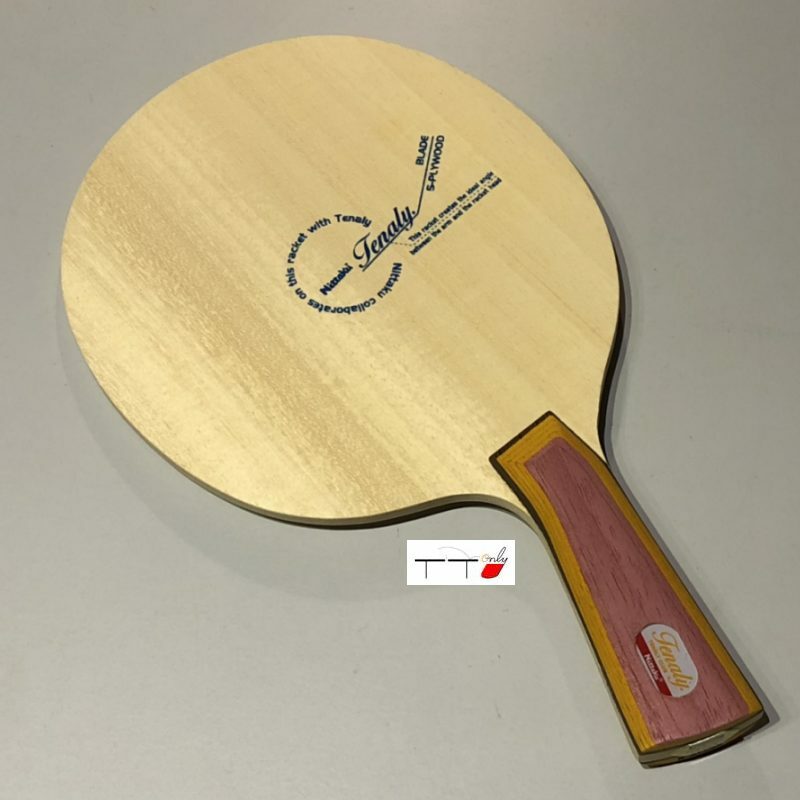 ITTF approved 729 inverted rubber on both sides. 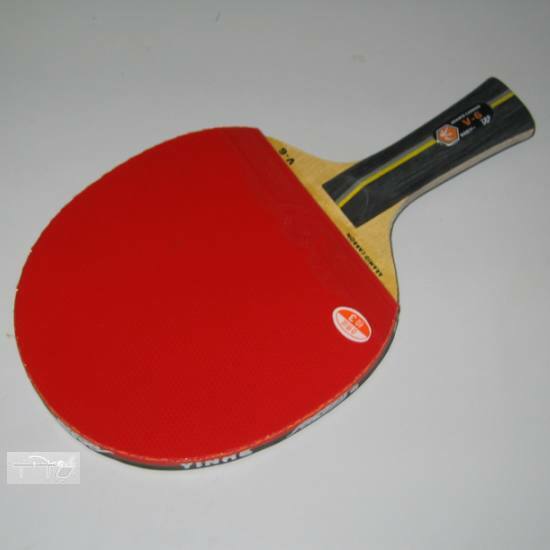 The unique of this paddle is the pinkish rubber liner around the handle as shown in the picture. This makes the grip much comfortable and not slipery.